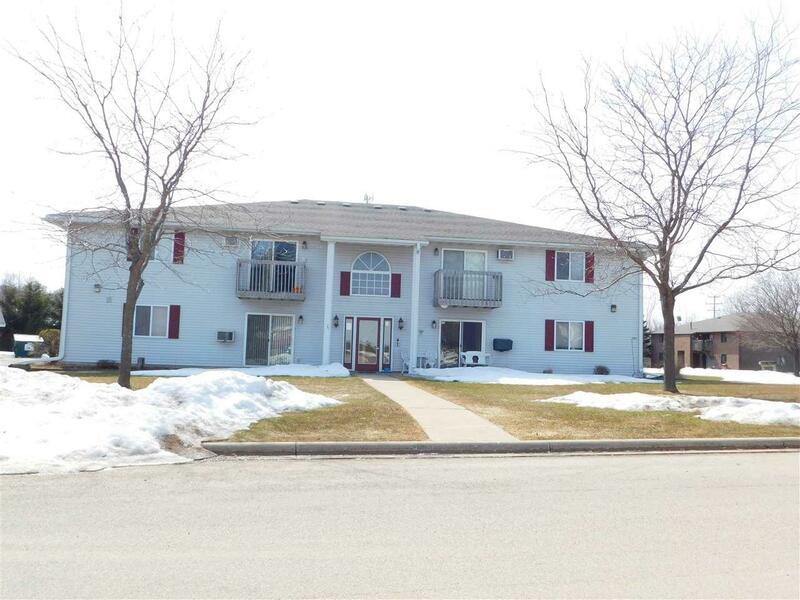 100 Sunshine Court, Bonduel, WI 54107 (#50199965) :: Todd Wiese Homeselling System, Inc.
Well maintained 8 unit multi family apartment building all apartments have 2 bedrooms 1 full bath w/tub, fully carpeted and each has a range, refrigerator, patio or deck and all have a detached garage with an extra garage for owner storage or extra rental storage location. 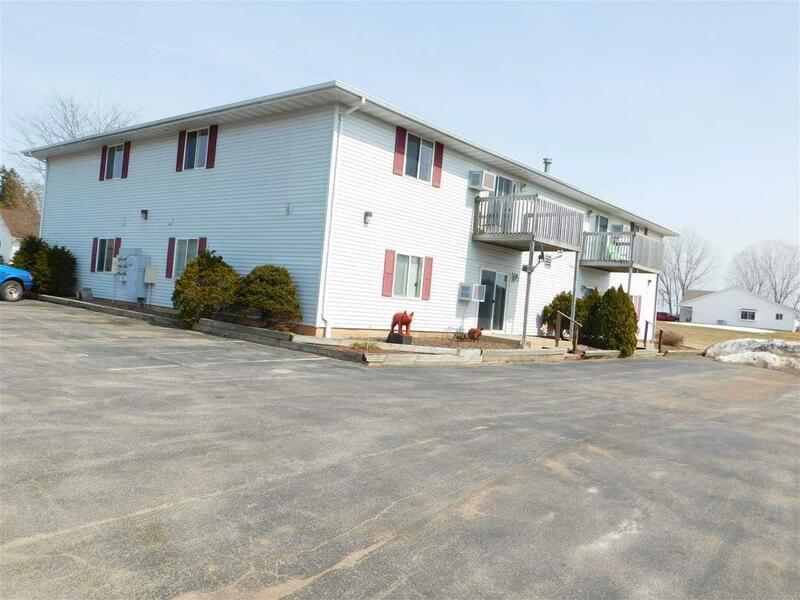 Coin-op0 washer and dryer, This small town 8 unit has had very good long term rental history and has been professionally managed. 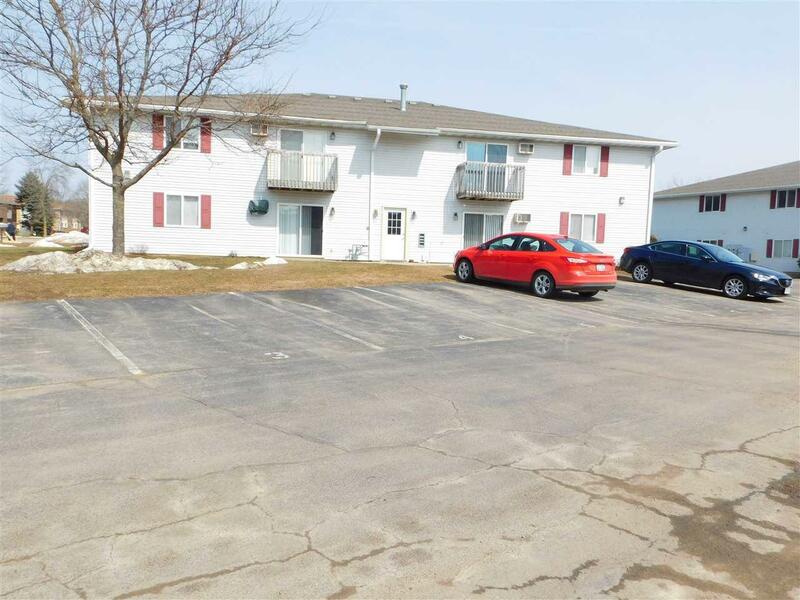 A one owner facility and great investment opportunity. 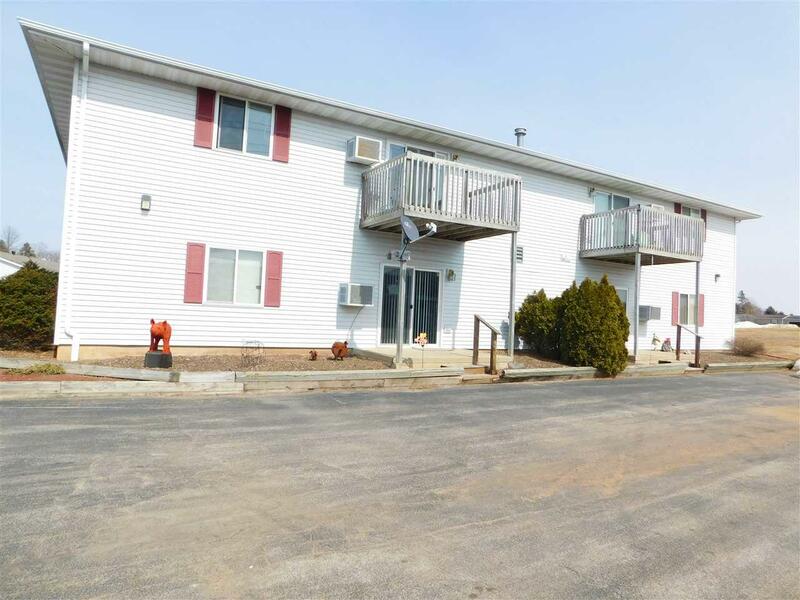 Can be purchased individually or with a second adjacent 8 unit building with same features. This is a 8 unit mulit-family apartment building.